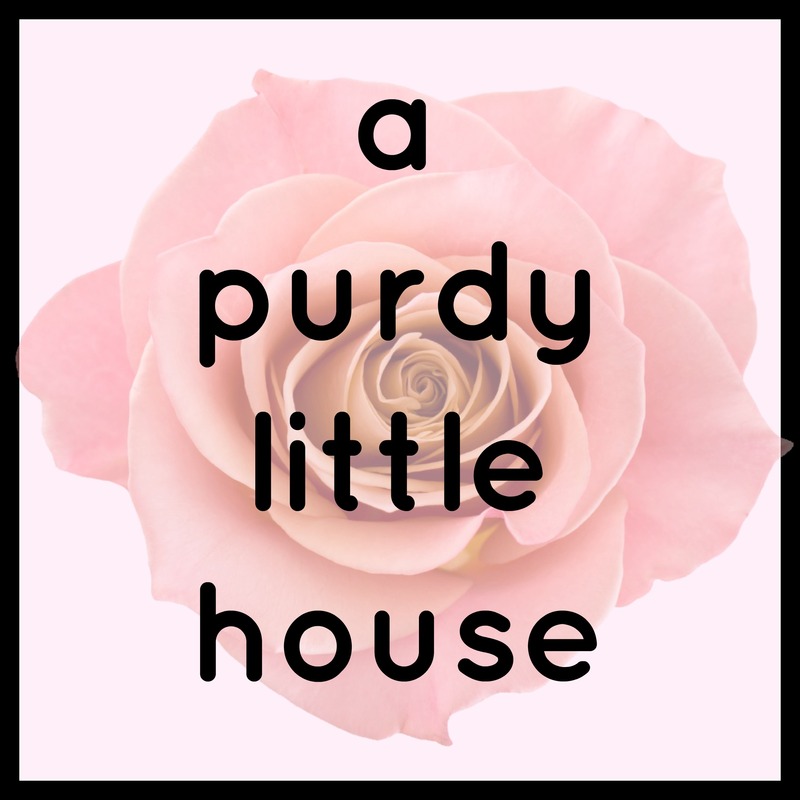 My name is Sue Purdy, and I want to thank you so much for checking out my blog. I love to make spaces beautiful using creative and cost effective methods. I’m a busy wife and mom, who also works a regular 9-5 job, but fixing up our home is my passion. I love to entertain and host holiday events for friends and family, along with sharing ideas, tips and tricks for the hostess. Thanks so much for joining us on this journey of making this Purdy little house our family’s dream home.